Nothing says success like a 1000 percent increase in page likes, and that’s we got when we ran a photo contest for our client, Seigle’s Cabinet Center. 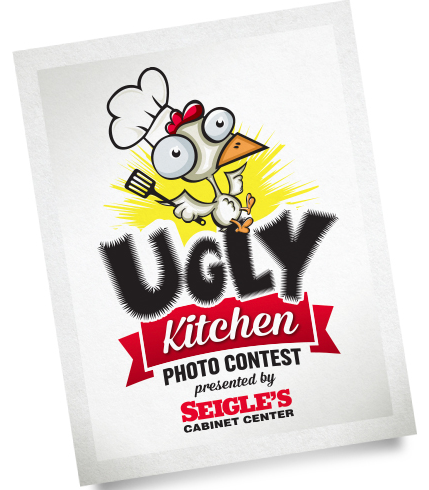 The concept was simple—ask people to submit photos of their ugly kitchens, and then have their friends and family vote. With a hefty prize of $5,000 toward a kitchen remodel, we had amazing success in page likes and engagement. We also had the added bonus of 30 plus entrants who in the future may want a kitchen remodel, and now they are aware of Seigle’s ability to provide one for them when they are ready. Oh, and I cannot fail to mention the tattoo that resulted from this campaign. Intrigued? Check out our strategy and the full case study here at dcinteractivegroup.com.